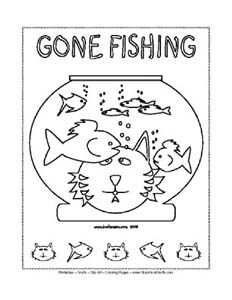 Full size printable animal and pets coloring pages with wild animals, insects, fish, birda or reptile pictures to color. You can also use these basic animial line drawings for crafts projects, quilting, kids room decoration and classroom games. Scroll down to find pictures of cool critters to color! 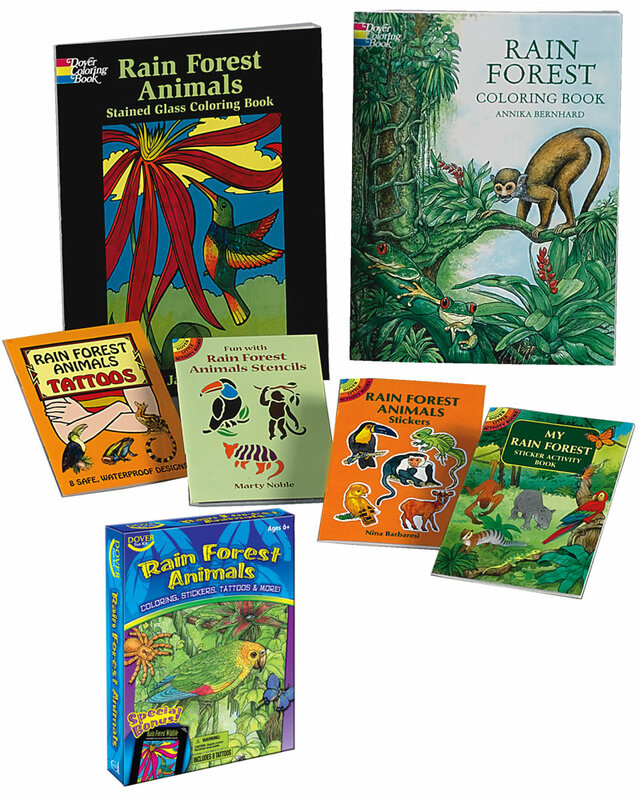 Wild animals, pets, sea life, reptiles, bugs and cartoon animal pictures to color.